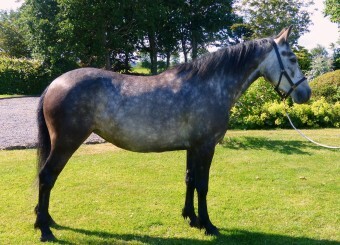 2009 Winner of RDS Horse Show 4 and 5 year old ridden Class. 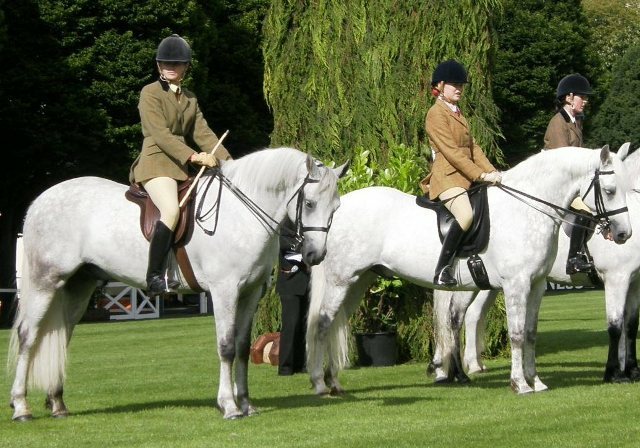 2010 1st Reserve of the Irish Pony Society European Working Hunter team. 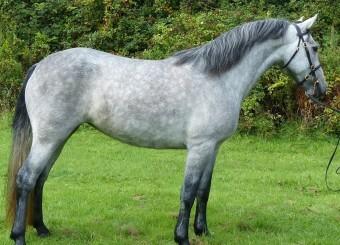 2012 Gloster began eventing and won on his 1st outing junior one star (novice level). 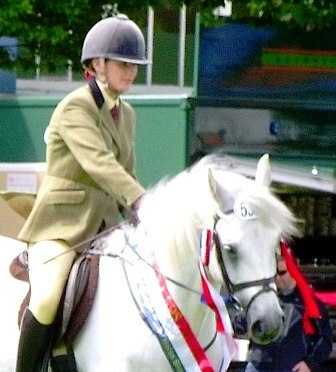 2012 He was part of the winning area Dressage team for Ireland at the BSPS championships. 2013 He competed in his 1st CCU* class at Tattersalls International Horse Trials where he was placed in the top 10 after jumping clear. 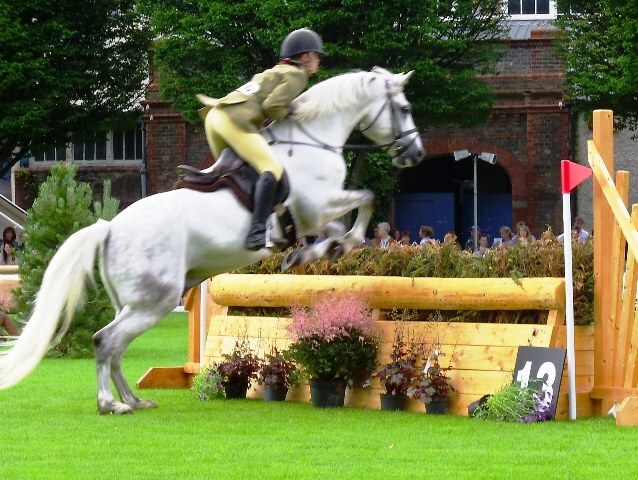 He then competed at Intermediate level (Eventing Ireland 2*) and consistently jumped clear His full record can be seen on the Eventing Ireland web site. 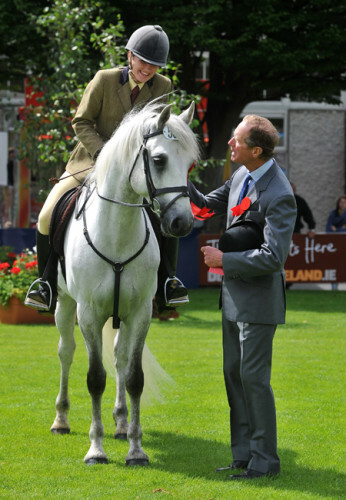 2014 Dublin Horse Show Connemara performance Hunter Reserve Champion 8-15 year olds. 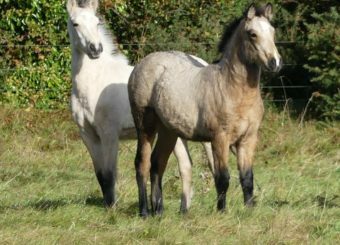 In the Autumn placed 3d Ballindenisk CCU* class and won the Junior Tredstep Ireland League. 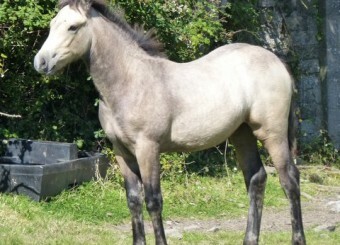 He was invited to Millstreet International Horse Show along with other Connemara Top Performance ponies where Gloster was placed 2nd to the Connemara Pony Josie Jump. 2015 he competed at 5 IPS shows and picked up 4 Red ribbons out of the 5 in the Open 153cms WHP class. 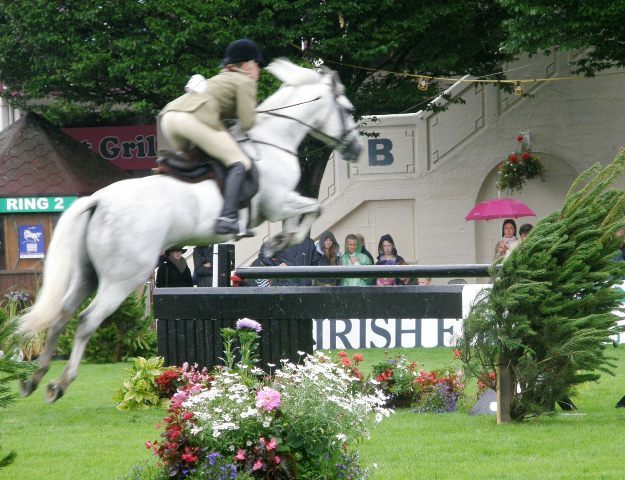 At the RDS Dublin Horse show he won the Connemara Performance Hunter Championship and went on to be part of the Victorious Irish Team in the International Connemara Performance Hunter against France and Great Britain.